tvN's 'My Mister' will be taking a break next week. The drama announced that episodes 13 and 14, which were supposed to air on May 2nd and May 3rd, would instead be airing on May 9th and 10th instead. Because of last-minute changes to the lineup, the staff and cast had to work longer hours into late at night, and the staff decided it was impossible to keep up with the airing schedule. 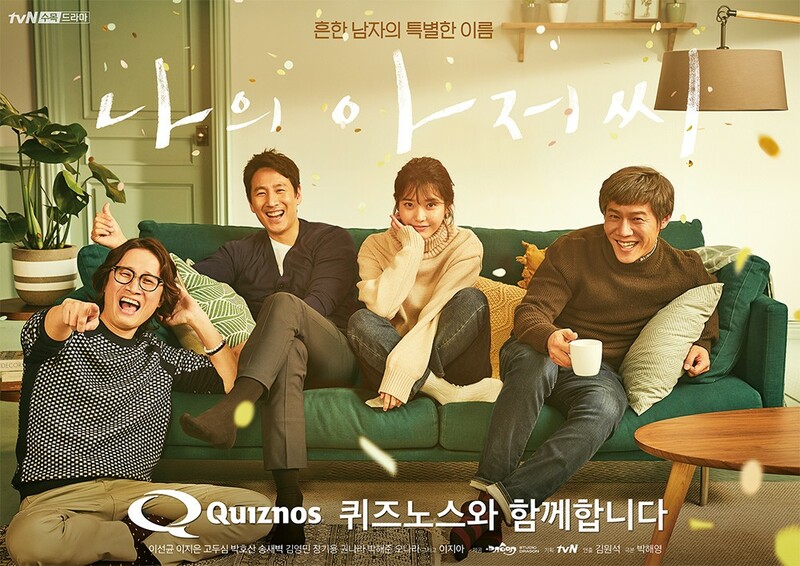 On May 2nd, a special episode of 'My Mister' will air, while on the 3rd, the movie 'The King's Case Note' will air instead. Have you been keeping up with the drama?